Denver is a big city, things can get expensive. That’s an understatement coming from a Realtor, but did you know that there are plenty of FREE things to do in Denver if you are looking to get out of the house? I have made a list of some of these free activities, in no particular order. 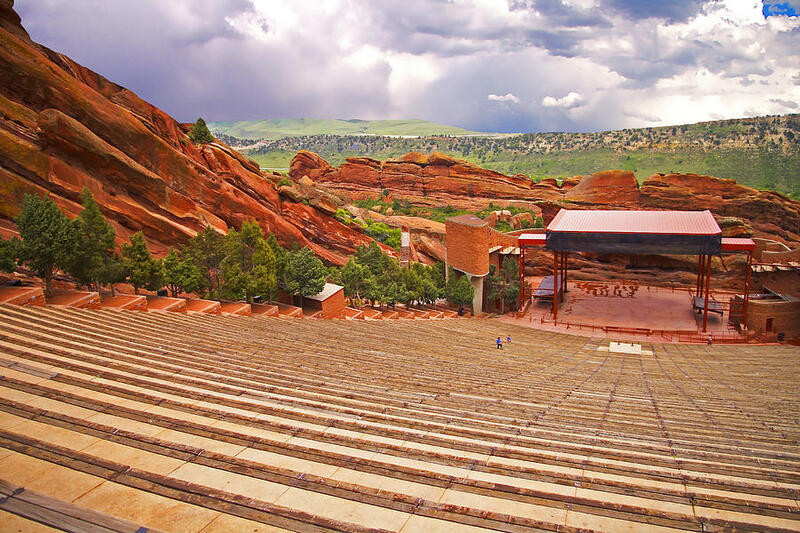 Red Rocks is more than just the best place on the planet to see a concert (it is that)! It is also a 738 Acre park that will amaze you from the time you arrive to the time you have to leave. There are deer, dinosaurs, rock formations and unbelievable vistas. There are several different ways to experience the park as well! Drive-through sightseeing, picnicking, hiking, tours and exercise are just a few of the ways you can experience Red Rocks for free! 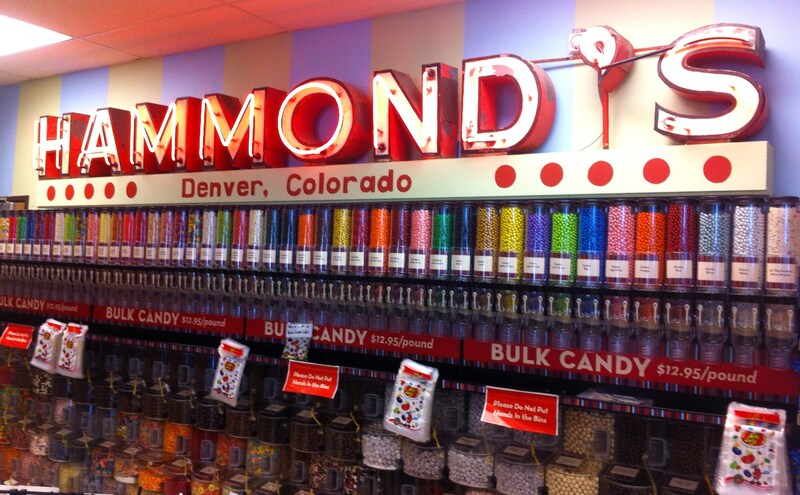 Hammond’s candy factory opened for business in Denver in 1920 and has been making some of your favorite candies ever since. Hammond’s offer FREE tours everyday except Monday, they run every half hour on the half hour and last about a half hour (whew!). Plus you get to take home a fresh sweet treat! I know what I’m doing on my next day off! 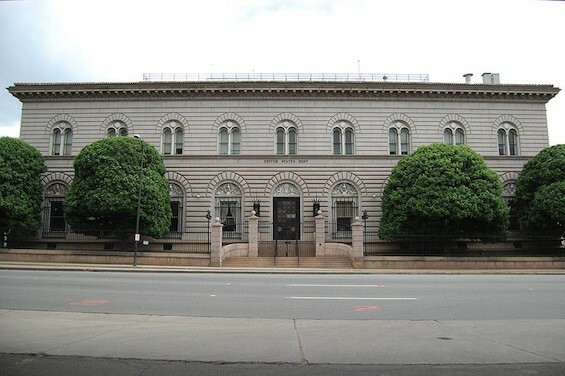 The Denver Mint opened in 1863 and was established due to gold being discovered in Colorado in 1858. Today the Mint manufactures coin dies, stores silver bullion and mints coins (sorry no free samples on this tour!). The Denver Mint offers six tours a day Monday -Thursday and tickets are available on a first come first serve basis. As most of you know already, the Golden Triangle district in Denver is home to many different creative outlets. From food to music to art, there is something for everyone in the Golden Triangle. You may not know that they have an event on the Final Friday of each month of summer/fall(site not updated for 2018 yet) where they showcase the artists and neighborhood. The event itself is free and I can almost gaurantee that you will find something to love about the Golden Triangle. These are just some of our favorite free things to do in Denver. 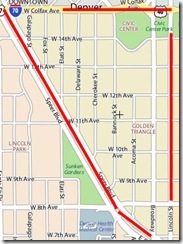 The link below is for a list of free days at the zoo and various museums around town. Get out there and take advantage of all of the free things Denver has to offer! Thank you in advance for supporting T Cole Realty! As always, we appreciate your referrals!